HomeBlogPCB CapabilitiesHow Big Will the Flexible Printed Circuit Board Market Grow? With rapid technological advancement especially in the electronic market, demand for gadgets like cell phones, tablets, LCD screens and laptops have been increasing and FPCB circuits are one of the prime components used for these gadgets. 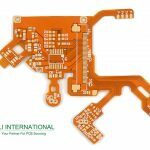 Apart from the commercial devices, these circuit boards are some of the core machinery of defense and aviation industries, which is why there is a significant rise in FPCB global market. What is the Growth prediction rate of FPCB? Estimation, for FPCB global market by the end of 2026 is predicted to be around $ 30.6 billion. One reason behind this expansion is the increased responsiveness to the advantages of flexible printed circuits over Printed circuit boards. Going by type, further sub-divisions include both single & double sided flex circuit, rigid flex circuits, multi later flex circuits etc. 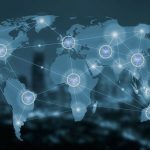 The main areas of application are consumer electronics, automobiles, defense, telecommunications and even computers and data storage. 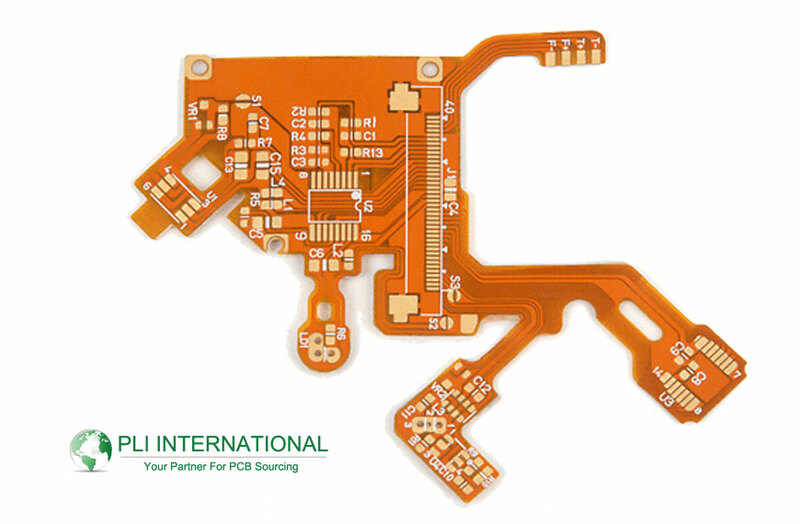 Flexible printed circuits connote towards supporting various electronic components. In the recent marketing scenario, the most dominated segment of the FPCB market is the consumer electronics segment. Not only have that, FPCB these days also find their uses in the healthcare sector. With the advancement in medical filed, these circuits are used in health monitoring devices like pacemakers, defibrillators, cardiac rhythm management etc. What does FPCB market analysis unveil? The market estimation is based on the revenue cultivated through local and regional pricing trends. • By the end of 2016 growth rate cultivated to 2.2% and arrived at $ 13.68 billion. • The forecast for 2019 is USD 23.8 billion dollars. Note: With the advent of technology, FPCB growth is estimated to reach to its ultimate level. Now, even automobile industries are some of its major consumers. Automotive switches, information display centers etc. all find their use in a flexible printed circuit. This, in turn, constitutes towards FPCB growth on the global scale. Further, taking all the reports into consideration, the ultimate market value for FPCB’s by the end of 2026 -30 will range between 30.6 billion- 33.8billion USD. Accordingly, if you’re looking for a company that falls under the leading names in FPCB global market, then look for the Just-in-time logistics of PLI Internationals. 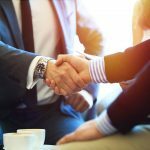 They can be the partner you’re searching for to help you stay ahead of your game in this competitive business market. Their market experience goes back 30 years in the US and includes more than 10 years of overseas outsourcing. With a sharp knowledge of the market, this company is a perfect choice to help to help you establish your business. So look for their services today, for productivity and timely delivery.